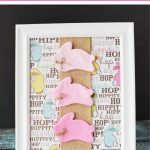 Decorating for Easter and spring is such a treat because the colors of the season range from sweet pastels to bright and cheerful. 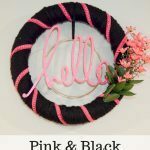 One fun and crafty way to bring your favorite palette into your home is to make a wreath (and you know how much I love making wreaths!). 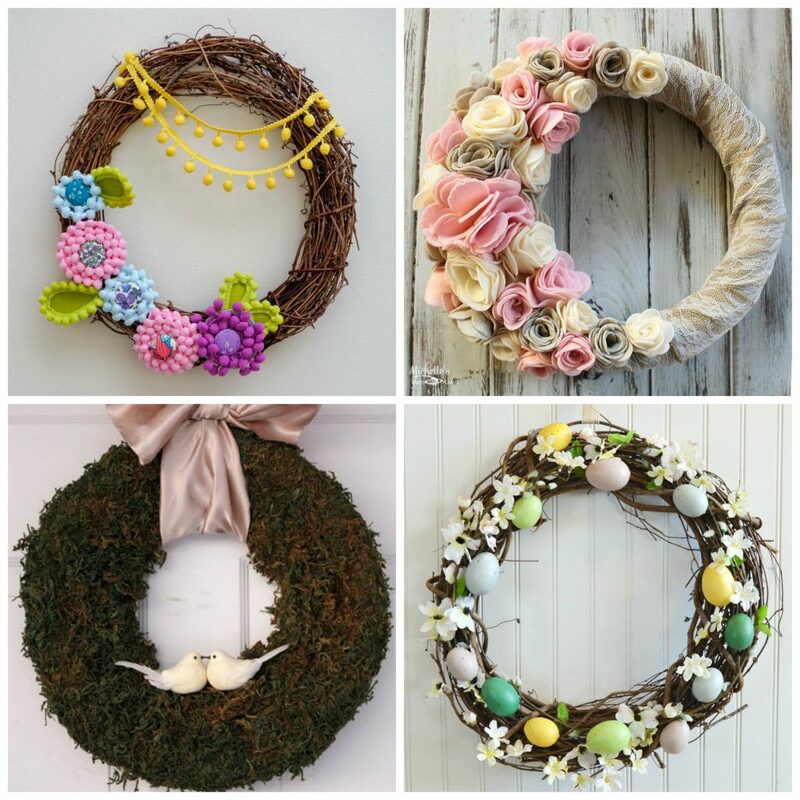 Traditionally, wreaths are hung on outside doors to add a welcoming touch, but they are just as beautiful when displayed inside. 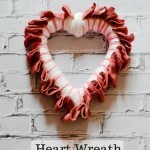 Wreaths can be hung just about anywhere: above your fireplace, on a wall that needs some color, or even hung on a standing wreath hook on a table or counter. 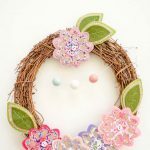 From speckled Easter eggs to tulips, from ribbons to burlap, and from rustic to pastels, here are 20 sweet DIY Easter wreaths to grace your home this season. 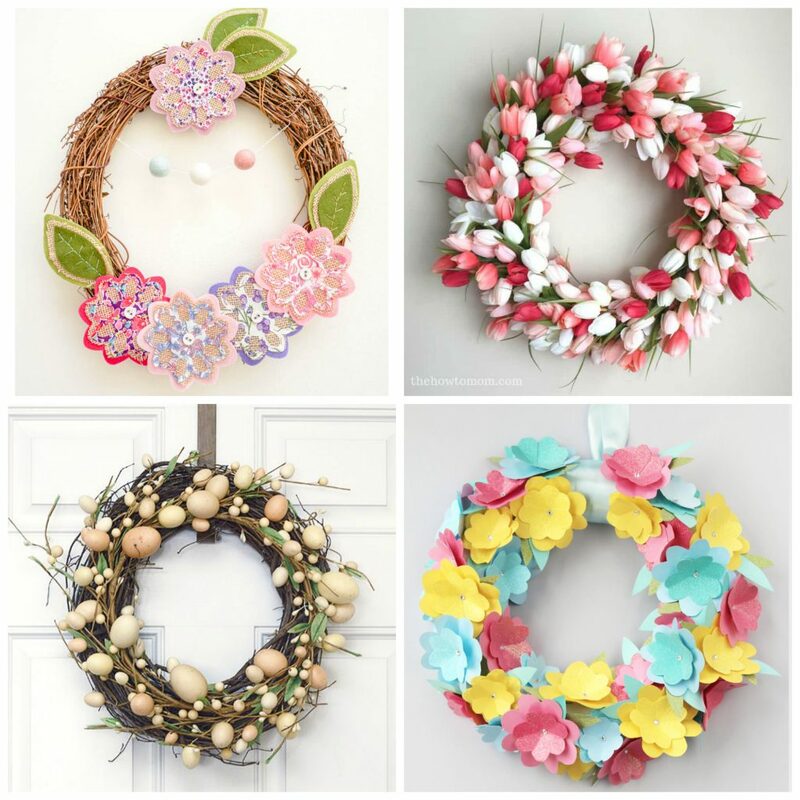 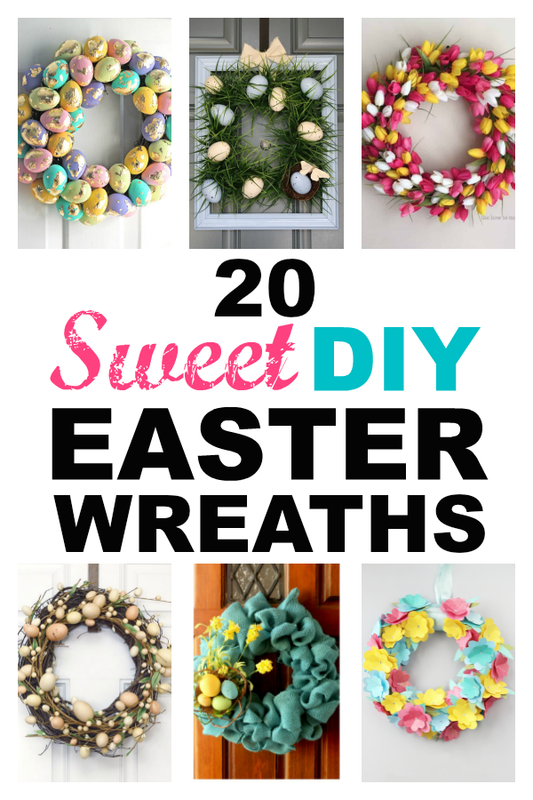 Wreaths don’t need to be difficult to make–some of these Easter wreaths are downright easy. 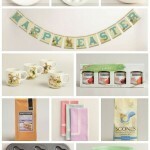 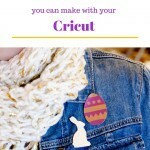 You will love what they add to your DIY Easter decorations! 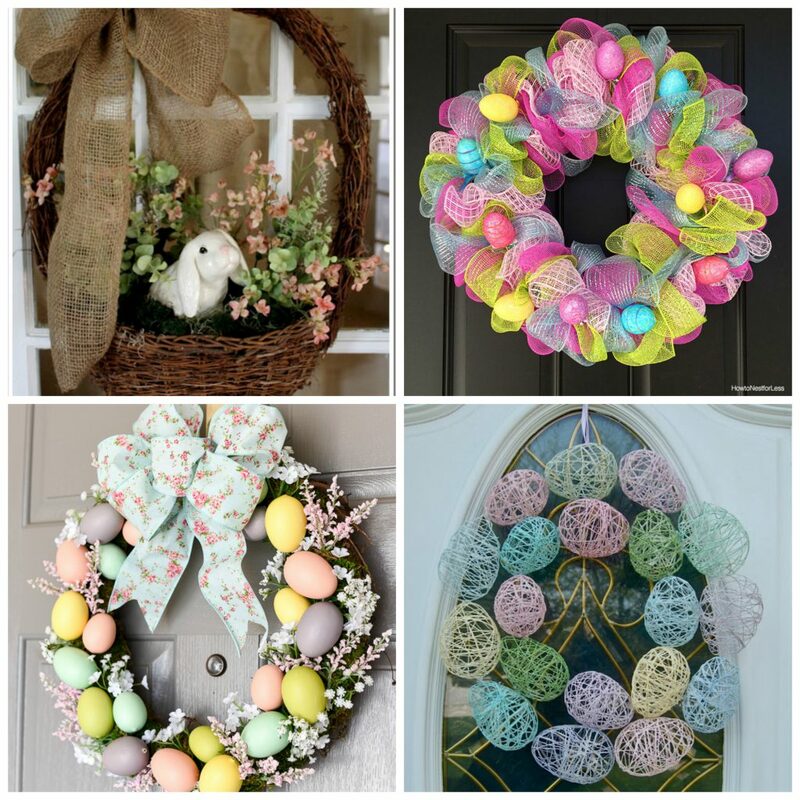 From large Easter wreaths to small, there is something here for everyone. 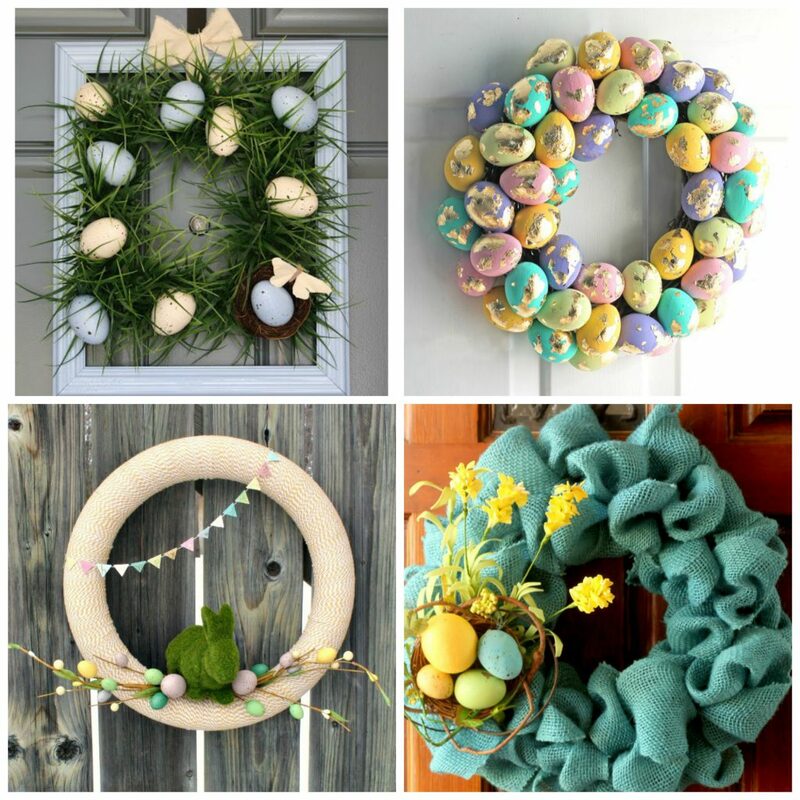 Blue Gold Easter Wreath by Klein Worth And Co.
Whatever your style, I hope you found some springy Easter inspiration with these DIY Easter Wreaths! 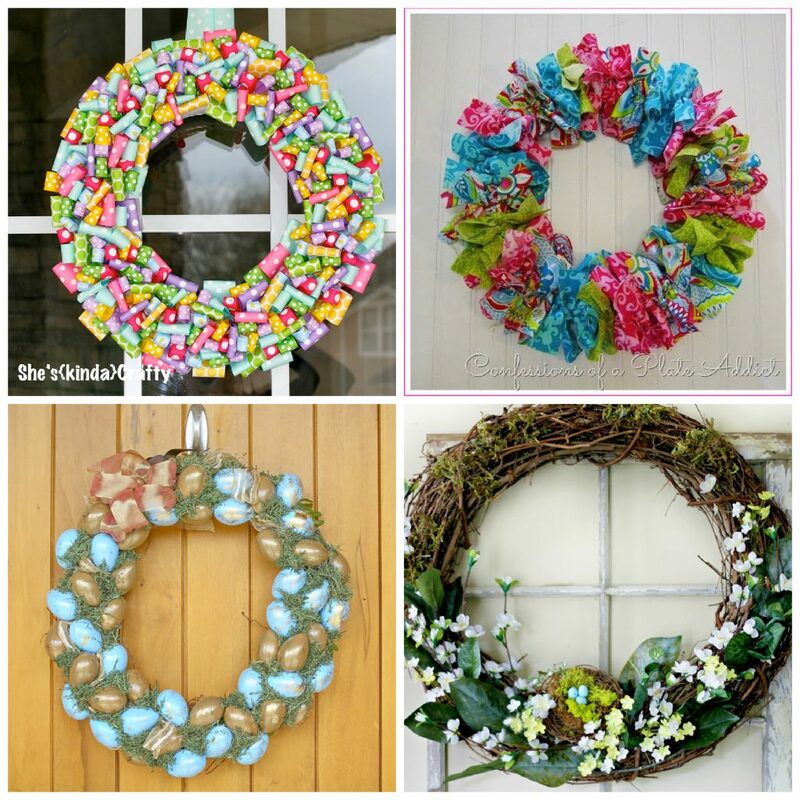 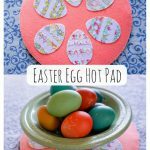 And now that you’re ready to make your own, here are some easy Easter wreath supplies to get you started!